Janet came to me as a reference from her own sister; i was her sister’s wedding photographer! 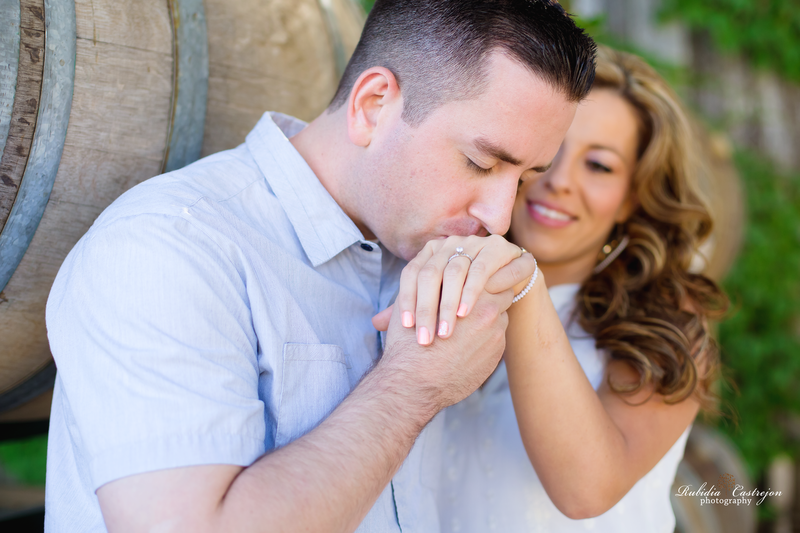 When consulting about the session, we had tons of choices since the main city would be Lodi, Ca. 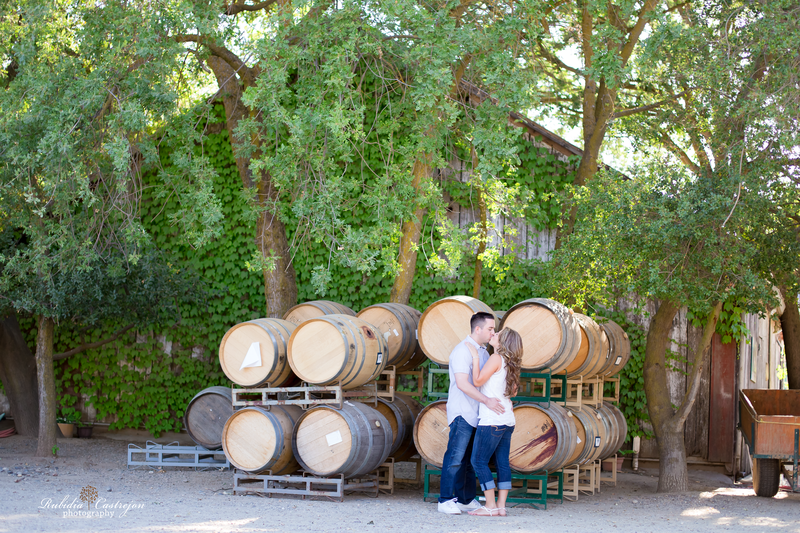 Lodi is known for it’s beautiful orchards, amazing wineries and Lodi Lake. David and Janett met me around 5:30 at the local winery. Since we had worked before, it just felt second nature to be around them. They are both so outgoing and down to earth and did i mention they make a handsome couple!!!!!!!! Here are just a few of my favorite’s of the day!!!! 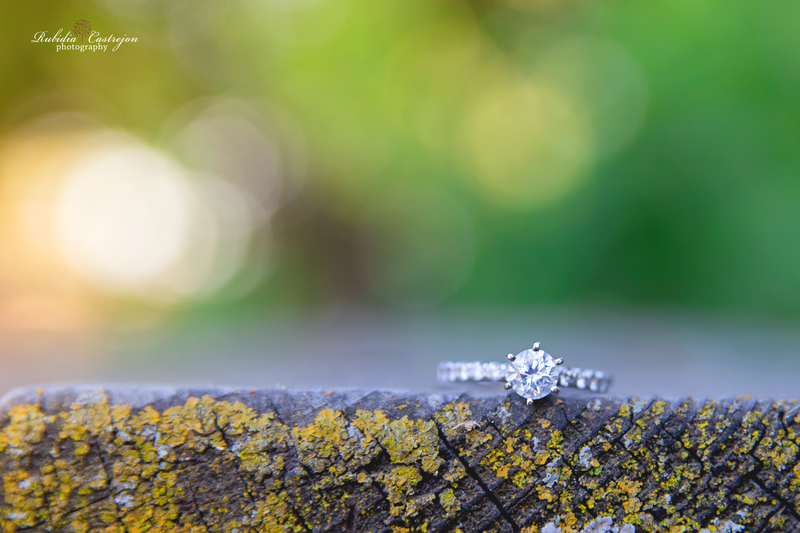 Hope you all enjoyed these images, I sure did loved working with the couple. I hope I hoooope they do hire me to cover their wedding next year!!! Like always, don’t forget to leave a nice comments to let me know what you liked most about the session!! !